Trusted Pet Care for 6 Decades. Does your dog have trouble walking calmly while on a leash? Does your dog jump on you or your friends? 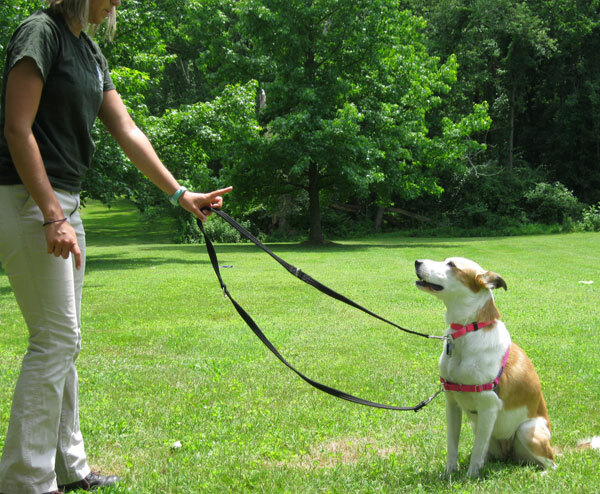 Does your dog need help performing basic obedience commands? We can help! 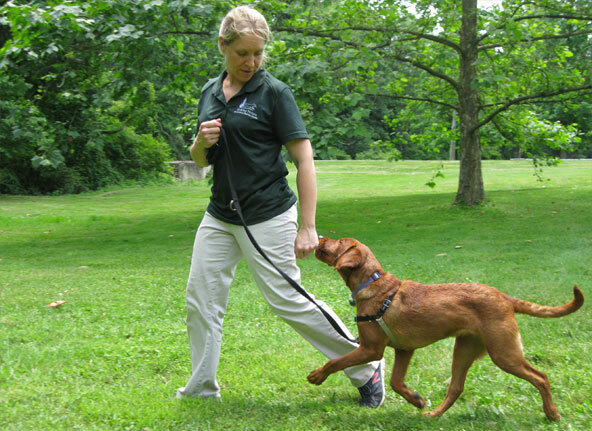 Training at Holiday House Pet Resort & Training Center in Doylestown, PA can eliminate unwanted behaviors and help build vital communication skills between your dog and you. 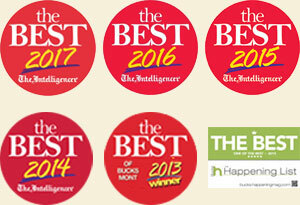 Why Choose Holiday House Pet Resort & Training Center? The trainers took an easily distracted, somewhat willful dog and turned Cody into an easy-to-live with, attentive pet and a great pal. Which training program is the best fit for your goals and lifestyle? We offer a FREE EVALUATION where you can meet with one of our training specialists so we can assess your dog and learn about your specific needs. All of this will help us to design a tailored program that fits the needs of your dog and you. The professional dog training team at Holiday House Pet Resort & Training Center is highly educated in dog behaviors, reinforcement techniques and non-verbal body language. Our team stays current on our training certifications and technique by attending the latest conferences, seminars and even other dog training classes with our own dogs. Meet our professional dog training team! I have such a better understanding of dogs. Toby and Zeus are much better behaved and my stress level has decreased now that they aren’t running out my door. Thank you! We offer additional training options to help customize a program that fits your dog’s individual needs. Speak with a member of our training staff for more details. If you are ready to enroll your dog in a professional training program, call us today at (215) 345-6960 to schedule your training evaluation and get started now!